Netent Game Theme Park: Tickets Of Fortune And Join The Game Of Luck Chase! Have you been waiting for something to create a shake-up and thrill in your life today? Getting bored playing those same old boring games or worse nothing at all but work? Well, you know what they all say – all work and no play made Jack a very dull boy! Try Theme Park: Tickets of Fortune at our Phone bill casino. The game is one of the latest, fun and frolic, adventure games to be released this year by the NetEnt; its parent company. The game is a fun and tasteful game that employs you in spinning reels based on a theme park ticket selling setting. Enjoy a large variety of games deposit by Phone Bill and then some! Theme Park, The Game Of A Budding Tycoon - Login Now! So you want to try to become a theme park owner with a booming business and a lot of money and success in your life? Try this game at Phone Bill casino! It is filled with the thrill and joy of having to build an empire starting from a small theme park with a huge one. You will play a mogul who gets it all! Regular Symbols – These regular symbols are based on the theme park or travelling carnival and must form a combination to be able to dole out coins to the player! Wild Symbols – These Wild symbols are based on the theme park and are the claw-shaped symbol and can substitute any regular symbol. The game is bound to take you back to your childhood days when you went to the carnival or the theme park and had a frolicking time there. It brings cherished memories and tales that have long been lost due to the passage of time. The theme park game is a handy and trusted companion for your long journeys and arduous routes when you have nothing better to do. Whether that be commuting from one station to another or a long hike in the woods, the game can be carried on your mobile phone or tablet PC. Just log on to Goldman Casino on your phone or tablet PC, browse to Slot games and find Theme Park: Ticket of Fortune, click it, and you are there! Let it load as it does not download anything to your mobile or tablet and instead simply streams on your device, saving time and money. Best of all you can make payments through the phone bill as we are a phone bill casino. We at Goldman Casino take our customers' satisfaction very seriously. And so when any banking transaction is processed we take care to pass it through multiple gateways for security and privacy reasons. All standard modes of payment are accepted - debit card, credit card, phone banking or net banking. If you face any problem with our servers or services or have any queries, you may call our helpline numbers and our customer service representatives will be happy to assist you with the problem. In case you call outside of business hours you can leave a message, and we will call you back with the resolution as soon as possible. The game is a whole package of fun and reminiscence about childhood days and time spent in festive travelling carnivals or going to fun theme parks with little money as parents would not give more! The game has a delightful background score to create a milieu of a theme park, where you play an entrepreneur who is trying to make some money. The game has regular symbols mixed with the standard card deck symbols with theme pack joy ride symbols – these joy ride symbols earn bonus points and make the game more thrilling and exciting to play. 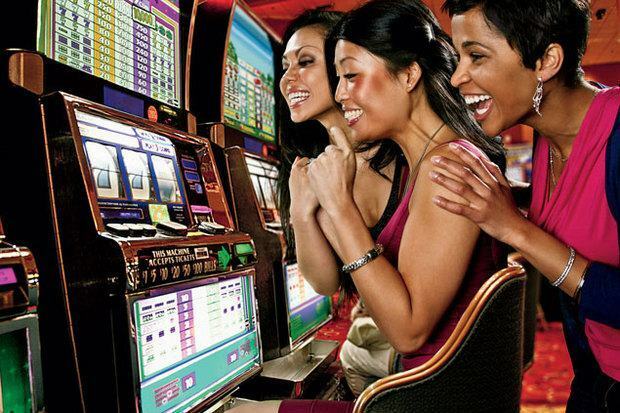 Best of all we are a phone bill casino, so payments and withdrawals are very convenient. All in all this game is a new, detailed and visually as well as aurally a delightful game to play, so stop wondering and imagining how it is and try it!